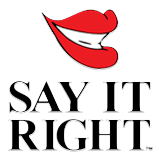 Say It Right’s President Christine Ristuccia, M.S. 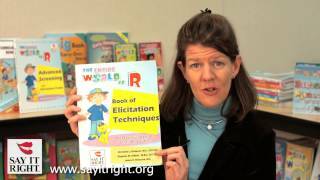 CCC-SLP shares this video on how to get started with Say It Right’s comprehensive speech therapy and development products for SLPs. Visit our website at www.sayitright.org to browse through our extensive products and solutions to take your curriculum to the next level!